1h of Hip Hop with Dj DES from the USA. 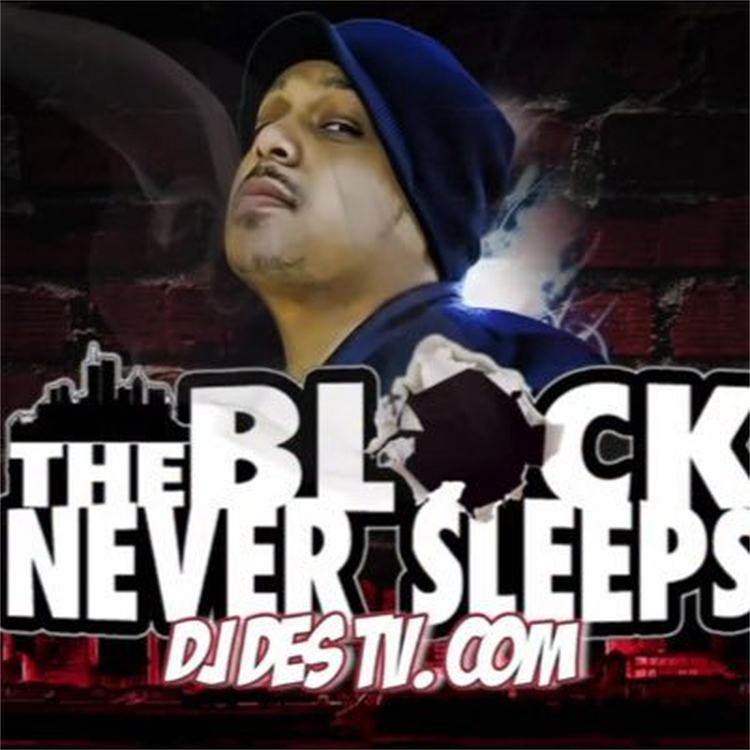 DJ Des also known as The Militant Mind is an American Producer / Tour DJ He gained recognition through his mix series “The Block Never Sleeps” & also affiliated with Shyheim, & other Wu-Tang affiliates has worked with Super Producer Danjahandz label artist. Broadcasted every Friday at 7pm in LA, 7pm in London and 7pm in Hong Kong.